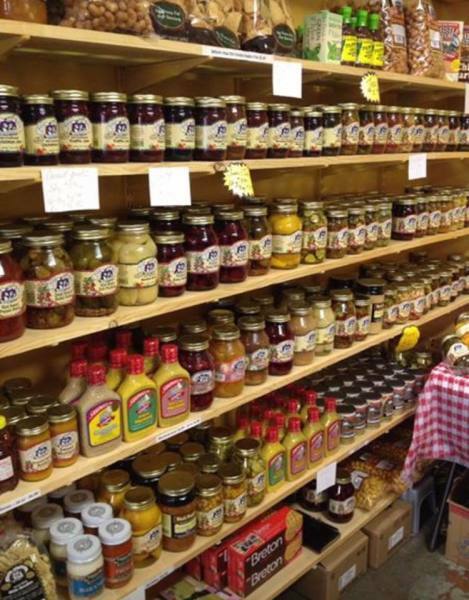 A family owned and operated deli which offers the freshest meats and cheeses straight from the heart of Amish country. 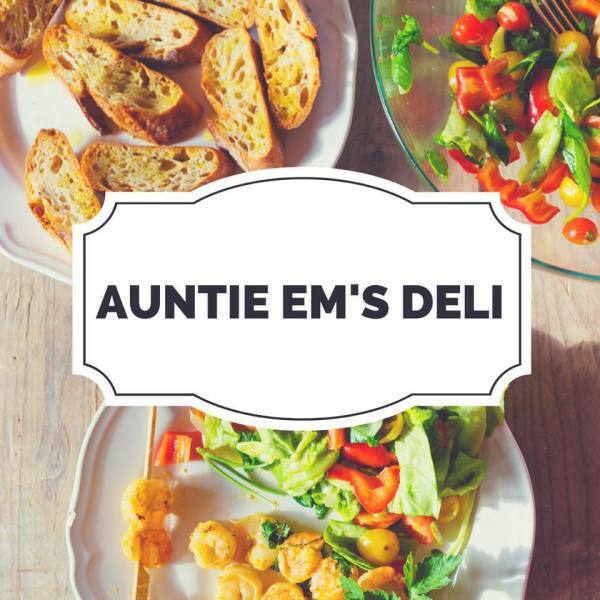 At Auntie Em's Deli every sandwich is made fresh to order created by you! Every recipe is made from scratch using only the freshest, finest ingredients. We offer a full line of premium, domestic and international cheeses and meats which can be purchase by the pound as well. We compliment our cheeses & meats with a full line of jerky, jar goods and specialty items. Don't forget the cinnamon rolls baked daily or the biscuits and gravy, (served Saturday only).